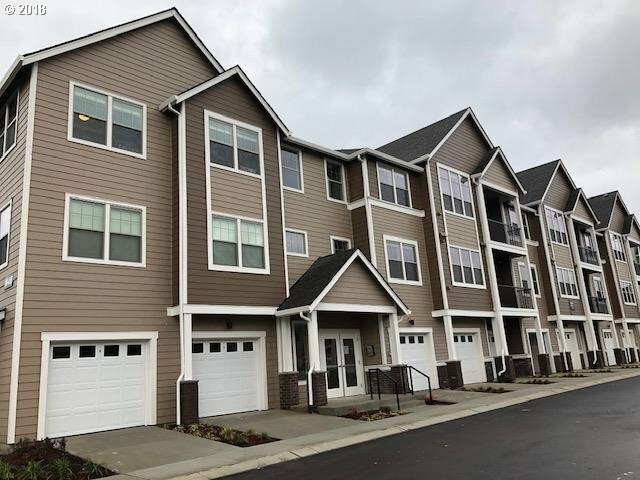 All NORTHCROFT AT BETHANY homes currently listed for sale in Portland as of 04/19/2019 are shown below. You can change the search criteria at any time by pressing the 'Change Search' button below. "Northcroft at Bethany is a new community featuring beautiful condominium homes in the heart of desirable North Bethany! MOVE-IN READY condo includes gorgeous grey cabinets, kitchen & Bath quartz counters, gorgeous laminate flooring & upgraded carpeting. Lovely view of protected green space and mountains. Pictures are of model home. if you'd like to schedule an appointment for showing." "NEW GROUND LEVEL CONDO BACKING TO GREEN SPACE, MOVE IN READY! Northcroft at Bethany is a new community featuring beautiful condominium homes in the heart of desirable North Bethany! This brand new condo is a gem, stainless steel appliances, quartz kitchen counters & washer/dryer. Pictures are of model home. Select your interior finishes and make this one your own! First floor, no stairs and secure building. Open all week." 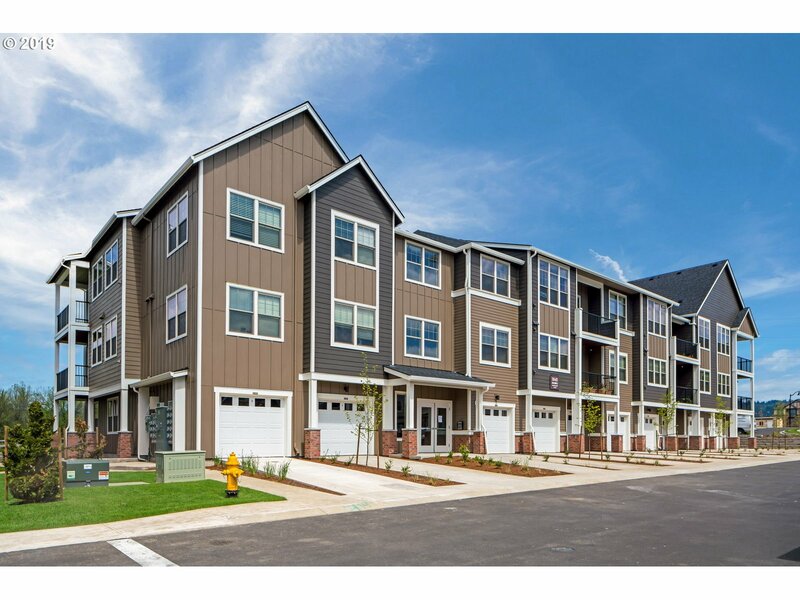 "Northcroft at Bethany is a new community featuring beautiful condominium homes in the heart of desirable North Bethany! This brand new condo is a gem, stainless steel appliances, quartz kitchen counters & washer/dryer. Pictures are of model home. Select your interior finishes and make this one your own! First floor, no stairs and secure building. Open all week. Come see our gorgeous model and new community today!"